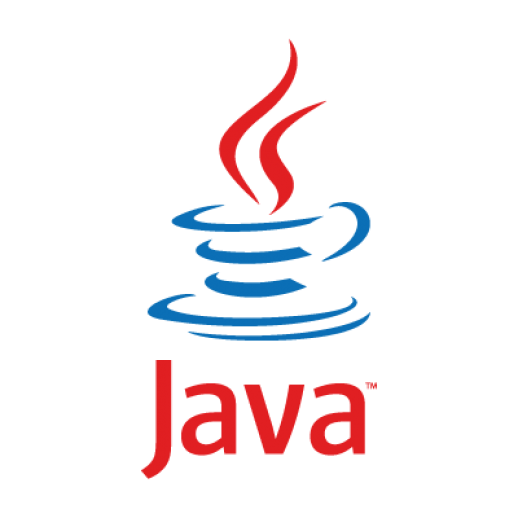 A Java applet is a Java program written in a special format to have a graphical user interface. The graphical user interface is also called a GUI (pronounced "gooey"), and it allows a user to interact with a program by clicking the mouse, typing information into boxes, and performing other familiar actions. With a Java applet, GUIs are easy to create even if you've never run into such goo before.